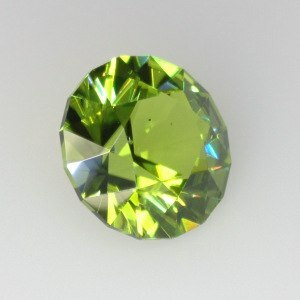 August is here in all it's sunny glory and our gemstone spotlight is peridot, the birthstone for the month. Did you know that peridot was sought after by ancient Egyptians? It was mined on the island of Zabargad in the Red Sea. The stone is found in volcanic lava rocks and even meteorites. It is the gem variety of the mineral olivine and is characterized by its yellowish green color.